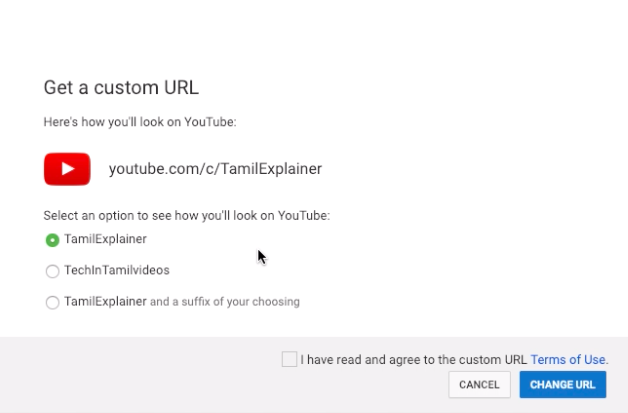 Here’s how to get a custom URL for your Youtube Channel and also check 4 eligibility criteria required to change your youtube username. Youtube allows you to pick a vanity name or custom name for your channel which is easy to remember once you met 4 eligibility criteria. If you have met all these three points, then you’re eligible to claim your custom youtube channel url. 5. Next, click ” Confirm Choice” to claim your youtube channel name. Once you click Confirm Choice, your channel will be loaded, and if in case if you see ” Channel Doesn’t exist” error message, don’t panic. Reload your channel, and you’ll see all your uploaded videos. 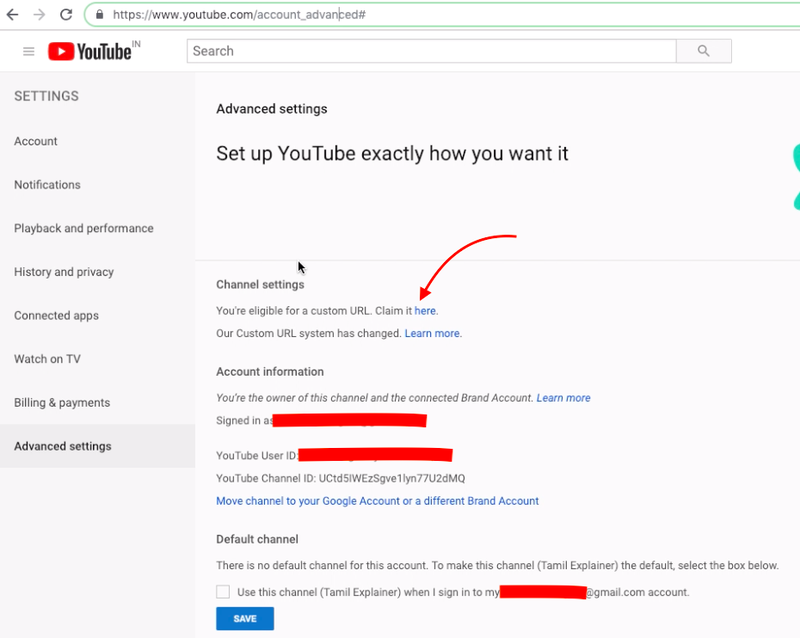 For those who wants to change Youtube custom url , please do follow the same step given above. You’re allowed to change Custom URL only once. If you can see “Claim URL Here” option on Advanced Settings page? you are eligible to change the channel name again. I’ve tested with one of my channel, but i couldn’t change the URL. So, please do carefully pick custom URL, you can’t change it many times. Hope this tutorial on How to change / claim your custom URL on youtube helps. Do share with your friends.